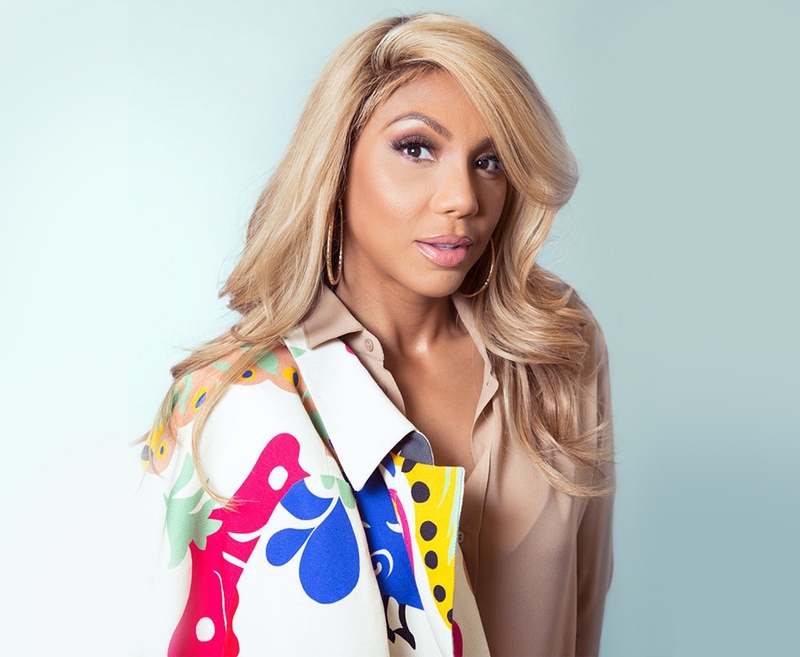 Tamar Braxton celebrates her birthday on March 17. She just revealed for her fans where she will be spending it this year. Take a look at her post below. ‘I think I will spend my birthday in Lagos !!! Who’s coming? ‍♀️ #sttamarsday’ Tamnar captioned her post.